I'm always on the lookout for the perfect foundation, giving magazine perfect skin with minimal effort. 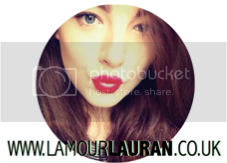 After finding MAC not for me, breaking me out and oxidising too much, I took to the blogosphere and did a little research, and one name just kept cropping up... Colourstay. I actually bought this and it's the wrong shade for me, a tad too dark, but I can work with it. That aside, the finish I get from it is natural but matte, with a buildable coverage. This stuff really stays too, I can believe the 24hour claim (although I would never try it). I can put my makeup on at 7am and it still be near on perfect by 10pm, with the addition of a little Rimmel Stay Matte Pressed Powder. It is very reminiscent of the MAC Studio Fix Fluid, except it is much easier to blend and as of yet, hasn't broke me out. My pet peeve with this product is that it doesn't come with a pump. I feel like I've wasted so much of it by pouring it out and it is so messy. Other Revlon foundations come with a pump so I really don't understand why Colourstay doesn't. This being so, I will still be going back and purchasing another (in my correct shade). On a side note, the colour range of Colourstay is fantastic! It goes down to a shade lighter than me (NC15/20) and there's 9 shades in total, amazing for a high street brand. 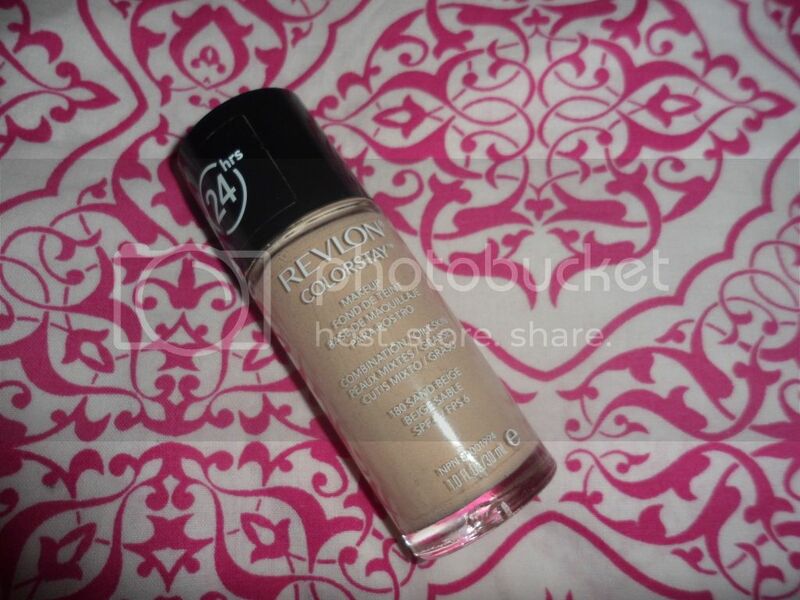 Have you used Revlon Colourstay? What did you think? im on rimmels match perfect at the moment and its awesome!